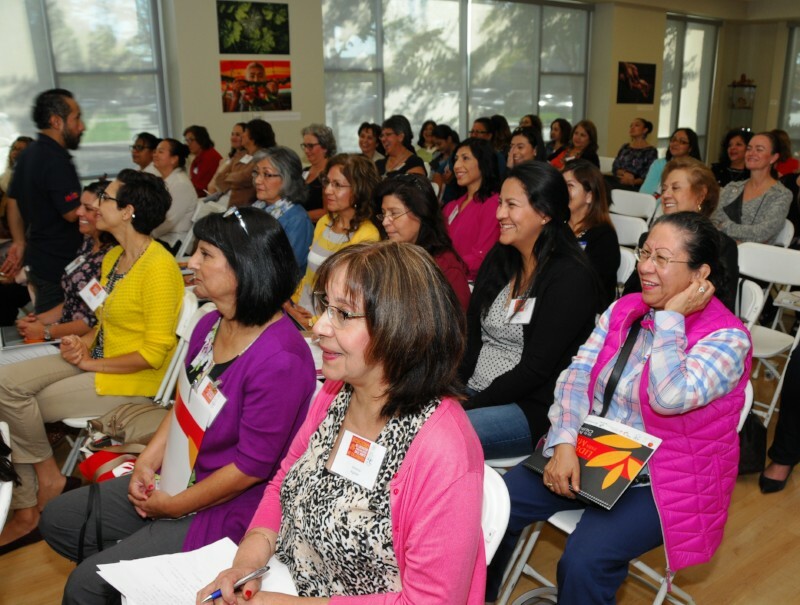 Grab a friend, mom, sister or grandma and come to this inspiring day presented in Spanish.  Start your day with our fun morning 'Walk for Health' and then join us for a healthy breakfast, great speakers, lunch and important networking. English translation available. 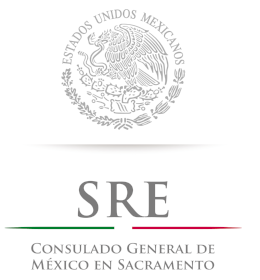 Partner with HEC and the Mexican Consulate on this important event by becoming a financial sponsor. 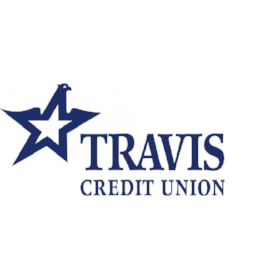 If you would like to make your sponsorship donation via credit card, please use our Online Donation Form. 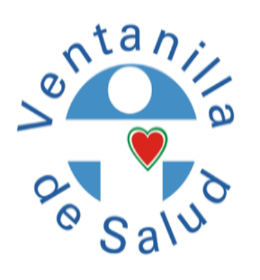 If you would like to make your sponsorship donation via invoice or check, please email Lupita Rodriguez. This form stopped accepting submissions on December 8, 2018 12:00 am PST. 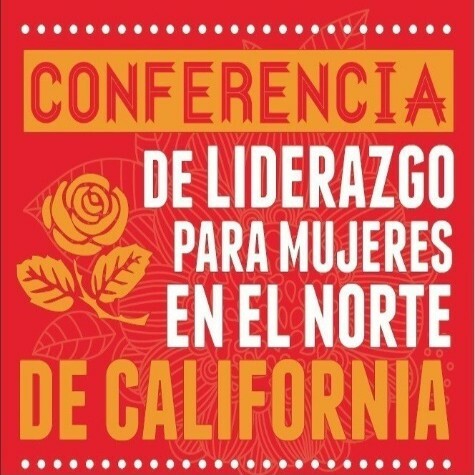 HEC and the Mexican Consulate in Sacramento are pleased to co-present the 8th Women’s Leadership Conference/Conferencia De Liderazgo para Mujeres en el Norte de California. 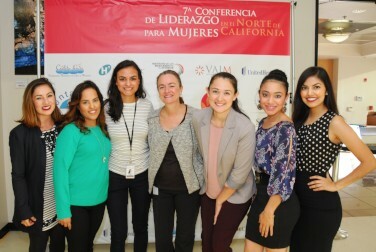 As the region's premier Spanish-language conference for women, the event equips women with relevant and timely information on health issues, like diabetes and mental health as well as other important legal and education topics affecting the Latino immigrant community. English translation available. "The conference was spectacular. Perfecto!" "Thank you for welcoming me, regardless of fluency!" "It was excellent with lots of information." "Always a pleasure to come with our parents to this event."